Pakistan Super League 2019 (PSL) is all set to commence from the February 14th in Pakistan cricket’s second home, Dubai. When will the Pakistan Super League T20 2019 start? The PSL 2019 T20 is all set to begin on February 14. Where will the PSL 2019 be held? The first match will be available at the Dubai International Cricket Stadium in Dubai. Later the playoffs including PSL 2019 final will be then held in Pakistan (Karachi and Lahore). 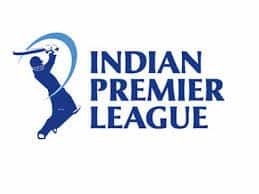 Where will the PSL 2019 be telecasted live in India and Pakistan? 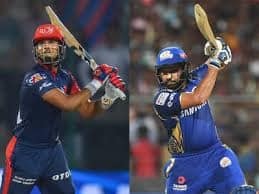 In India, DSport, a sports channel by Discovery Communications, has the telecast rights of the PSL 2019. In Pakistan, PTV Sports and Geo Super holds the broadcast rights of the PSL 2019. Where will the live streaming of the PSL 2019 match be available online? 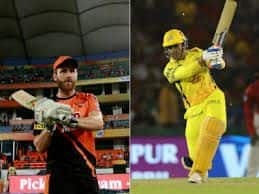 In India, the live online streaming of the PSL 2019 will be available on www.cricketgateway.com website and mobile application, JIO TV and Airtel TV apps.